One-off match, granted Twenty20 international status by the ICC, will help raise funds for stadiums in Dominica and Anguilla, which were damaged by hurricanes last year. Cricket West Indies (CWI), the England and Wales Cricket Board (ECB) and Marylebone Cricket Club (MCC) have joined hands to hold a Twenty20 International at Lord’s on Thursday, 31 May 2018, to help raise funds for two stadia in the Caribbean that were damaged following the passage of Hurricanes Irma and Maria last year. The match will be played between the Windies, the defending ICC World Twenty20 champions, and an ICC Rest of the World XI, and the ICC have confirmed their full support by granting the match Twenty20 International status. 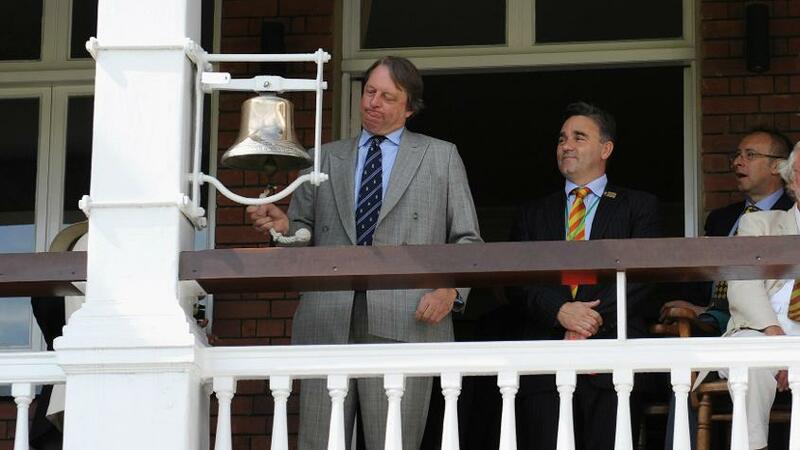 Giles Clarke, the ECB President and ICC Director, will assist in coordinating the match. Windsor Park Stadium in Dominica and James Ronald Webster Park in Anguilla were harmed by the hurricanes – Irma in August/September and Maria in September/October – and the proceeds from the fundraising match will go towards their restoration, the MCC said in a statement. Tickets for the match, which will be broadcast live on Sky Sports, have been priced between £20 and £60, with all children’s tickets set at £10, and are available for purchase at www.lords.org/tickets, or by telephoning the MCC Ticket Office (020 7432 1000). “Hurricanes Irma and Maria have devastated parts of the Eastern Caribbean and we have been considering how CWI can best show support for our region in the most impactful way,” said Dave Cameron, the CWI President. Guy Lavender, the Chief Executive & Secretary of MCC, pointed to the relationship the club, which owns Lord’s Cricket Ground and is the guardian of the Laws of Cricket, has shared with the people of the Caribbean for many years. “MCC is delighted to be able to host this very special match. The last time that a match between the Windies and Rest of the World was held at Lord’s was in 1966,” he said.